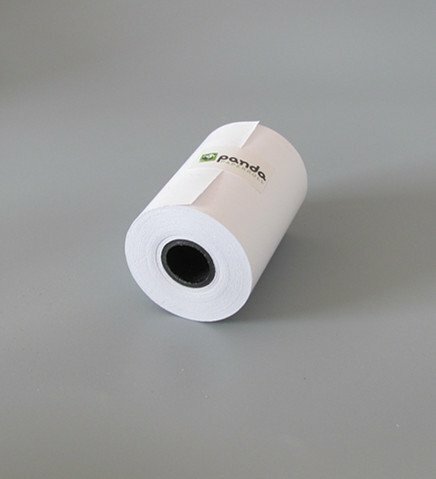 57mm x 38mm Credit card receipt paper roll is suitable for most mobile Eftpos and credit card terminals. 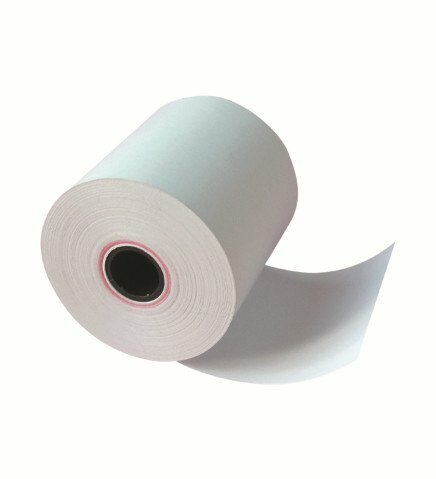 The premium chemical coating on the thermal paper provides ink-less printing and is marked by the heat from the credit card machine. This allows faster and clearer printing without and ink smudges or marks. 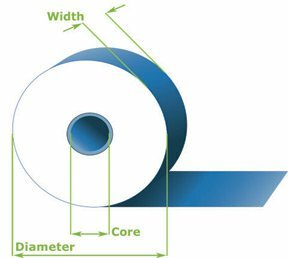 We can also make the rolls without core so you can save the costs. 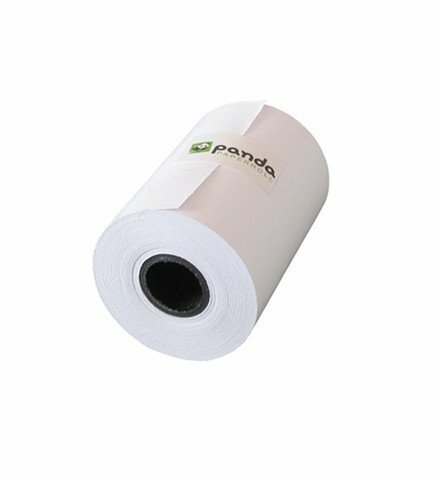 Hello, I want to buy 100boxes of 57mm x 38mm paper roll for our printers. Could you send samples first?